J. Todd DuVal has announced his candidacy for the office of Commonwealth’s Attorney of New Kent County. 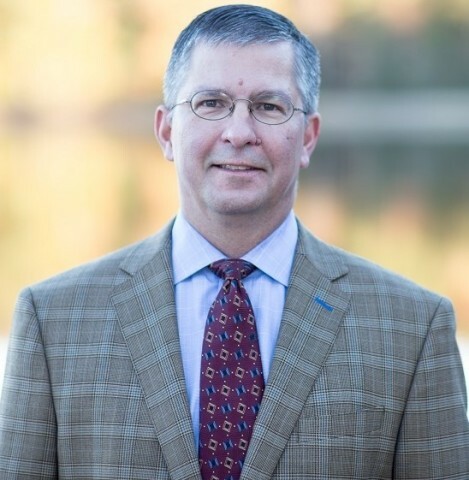 Duval has practiced law for 28 years, graduating from the College of William and Mary in 1988 and the University of Richmond Law School in 1991. He is a founding partner of McDonald, Sutton, & DuVal, PLC, a firm in continuous practice since 1998. DuVal currently practices in the central Virginia region including in New Kent and Charles City County.